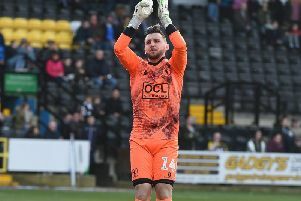 Jordan Smith says a positive response to last week's defeat at Notts County will be crucial as Mansfield Town aim to get their promotion bid back on track. 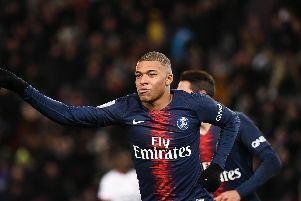 Goals win games and there have been plenty of them scored across Europe this season. 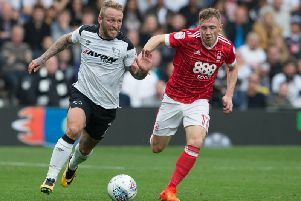 Derby County and Nottingham Forest played out a lively but ultimately goalless local derby on Monday night at Pride Park. 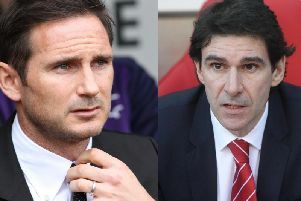 Derby County host Nottingham Forest tonight in what promises to be a high-octane clash between the two local rivals. 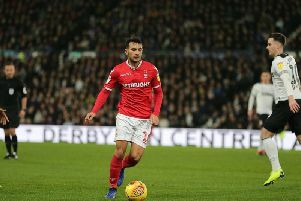 There’s no doubt about it, Monday’s East Midlands Derby at Pride Park is set to be one of the most intriguing of its kind for some time. It's derby day at the One Call Stadium this afternoon as Mansfield Town take on Notts County, kick-off 1pm. 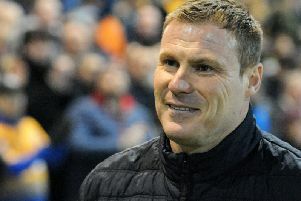 Mansfield Town will aim to strengthen their place in the play-off zone as they take on mid-table Port Vale at the One Call Stadium this afternoon. 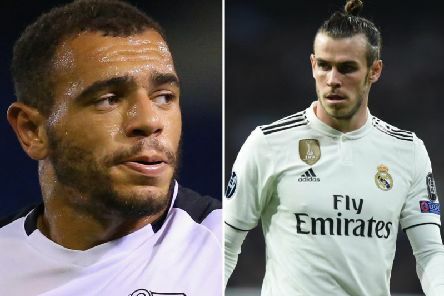 Derby County's squad looks set to be reduced in numbers before the weekend as loan deals are completed ahead of Friday's 5pm deadline. Derby County boss Frank Lampard wants confidence and not complacency to be taken from Tuesday's 4-0 Carabao Cup win at Hull City, as the two sides prepare to do battle once again this weekend. 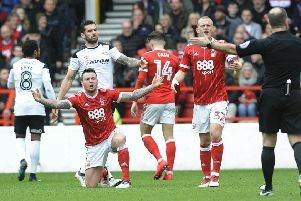 Three wins in a row, all of them without conceding a goal, have given Derby County's season a real injection of positivity. 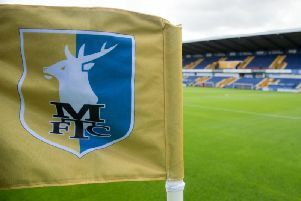 Mansfield Town completed an impressive pre-season campaign with another win against Championship opposition on Saturday as Rotherham United were beaten at the One Call Stadium. 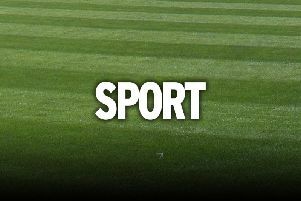 It'll be another busy day for sport across the county. It's set to be another busy day in the world of sport across the county. 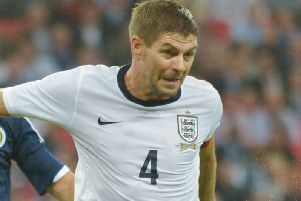 As Lampard takes over at Derby, what happened to the rest of the 'Golden Generation'? 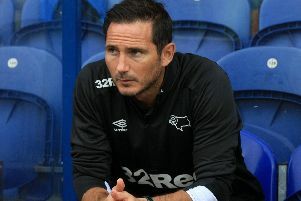 Frank Lampard became the new Derby County boss this week, and in doing so became one of very few of England's so-called 'Golden Generation' to have so far moved into management. 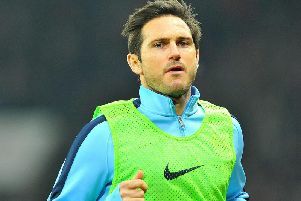 Frank Lampard says he will have an ‘if it ain’t broke, don’t fix it’ attitude when it comes to building his Derby County squad. Frank Lampard says he will have an 'if it ain't broke, don't fix it' attitude when it comes to building his Derby County squad. DUFFERS' DIARIES: Frank Lampard: A risk worth taking for the Rams? It's looking more and more likely that Derby County will be taking the plunge and appointing Frank Lampard as their new manager in the coming days. 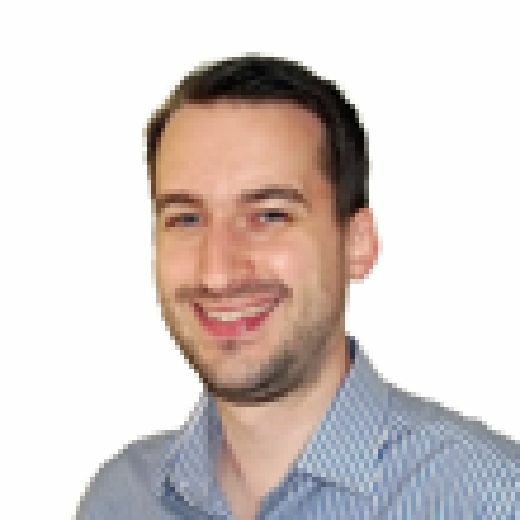 Cash or community - What’s the key to non-league survival? 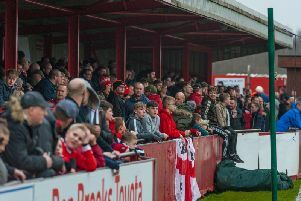 With many non-league clubs struggling to survive, many people believe more money should be passed down from the top of the game to help at the lower levels.